Iowa-based Businessolver has been recognized by the American Heart Association with the Silver Level Workplace Health Achievement award. 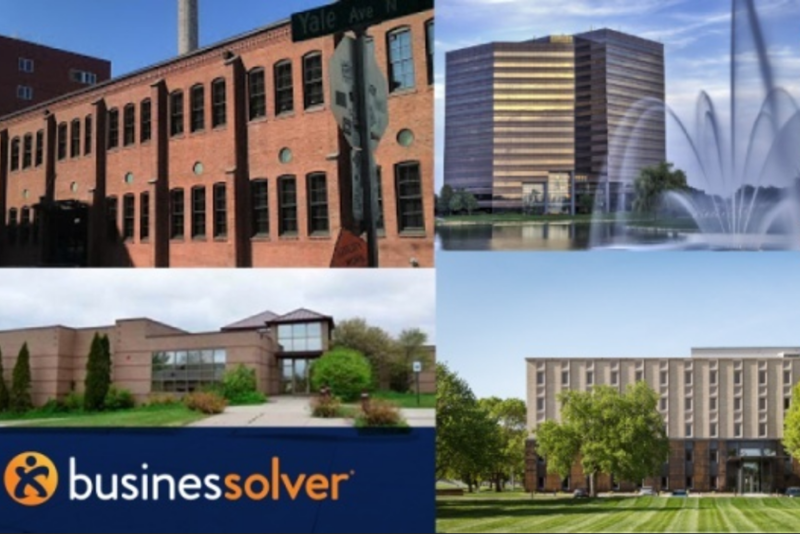 West Des Moines, Iowa's SaaS-based benefits specialist Businessolver, with its nationwide sphere of influence, foresees a strong year ahead based on its performance in the latter half of 2017 coupled with the rollout of new branded technology. 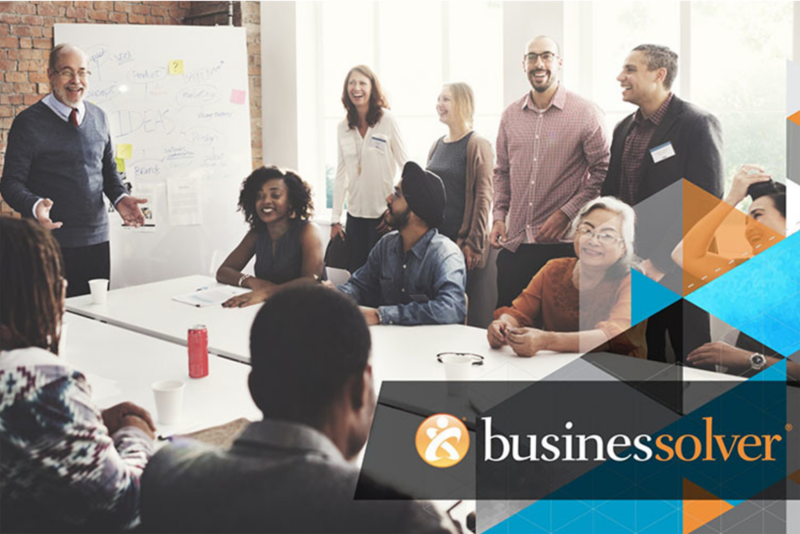 Businessolver, the West Des Moines SaaS-based benefits administration provider, recently revealed that its allied foundation arm contributed over $250,000 to charity in 2017 with substantial support in the form of time investment from volunteers.